Gurudwara Nanak Jhira Sahib came into existence in the year 1948 after India had attained its independence. 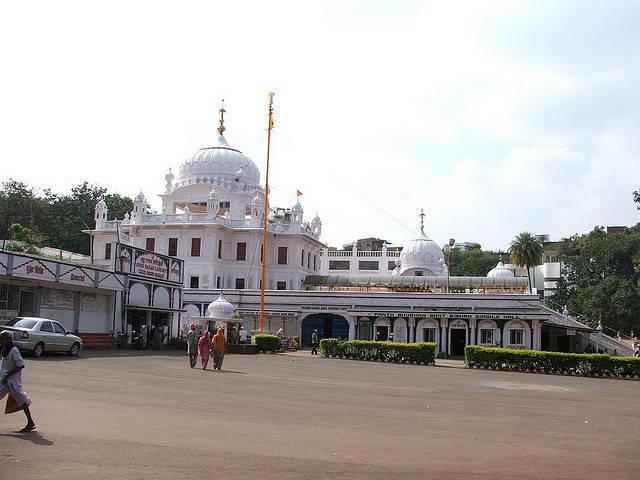 The Gurudwara is situated on the foothills of the Bidar hills. The view from the Gurudwara premises is magnificent you can see the beautiful crystal clean water running down the slopes of the hill. The Gurudwara is dedicated to the first Sikh guru named Guru Gobind singhji. The Gurudwara contains Darbar Sahib with beautiful Paalki made out of Marble. You can enjoy the delicious food served at Langar Hall by sitting on the floor with people from different castes and creeds.